In this context, the word ‘tenant’ means owner, and ‘tenancy’ means ownership. Under a joint tenancy, each owner has an indivisible share in the property and all of the owners are equally entitled to the whole property. The key feature of a joint tenancy is the right of survivorship. The right of survivorship means that on the death of one co-owner, that co-owner’s interest in the property will pass automatically to the surviving co-owner(s) by law. This means that you cannot leave your share of a property that you own as joint tenants to someone in your Will. 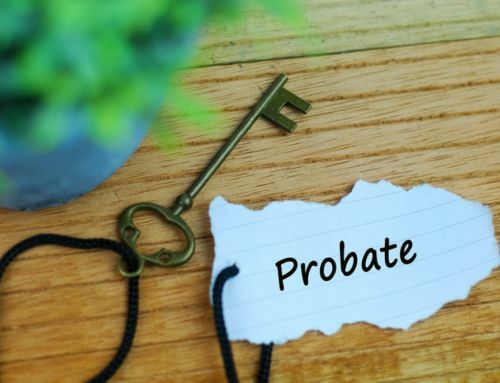 If the right of survivorship applies, the sole surviving co-owner will end up owning all of the property, and on their death it will form part of their estate. They will be able to leave the property to whoever they wish to in their Will. The sole survivor will also be entitled to sell the property. With a tenancy in common, you still own the property jointly but you each have a distinct share in it. For example, you might own it 50/50 with one other person, or in different proportion to reflect how much you each contributed to the purchase price. In many cases where a property is owned as tenants in common, there will be a separate document indicating in what proportions the property is held. This is called a Declaration of Trust. If you own a property as tenants in common with someone else, the right of survivorship does not apply which means that you are able to leave your share of the property to someone in your Will. If you wish, you can change how you own jointly held property and we can advise you about this and how to go about it. We can also check how you own your property, so that you know where you stand.